The Games on Demand version supports English, French, Italian, German, Spanish. 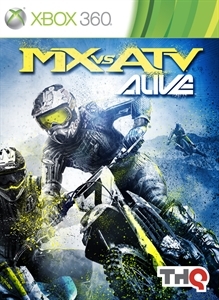 Own the competition as you wrestle for position with tightly contested racing in the fifth iteration of the MX vs ATV franchise. 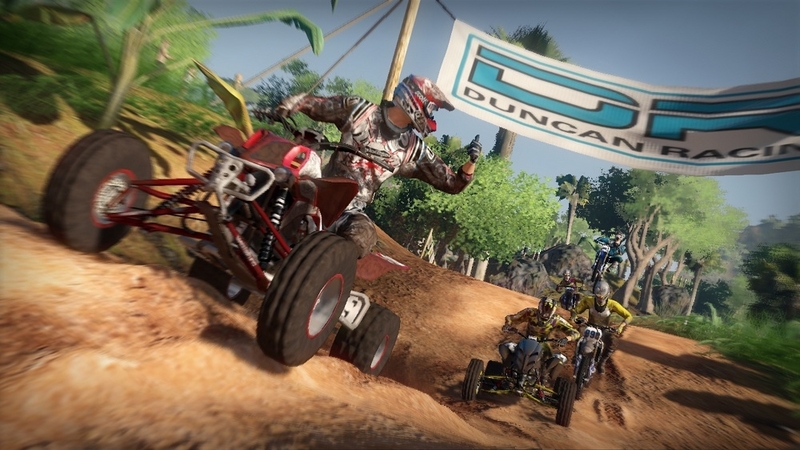 Feel the realism of the revolutionary real-world physics engine which has defined the racing genre. 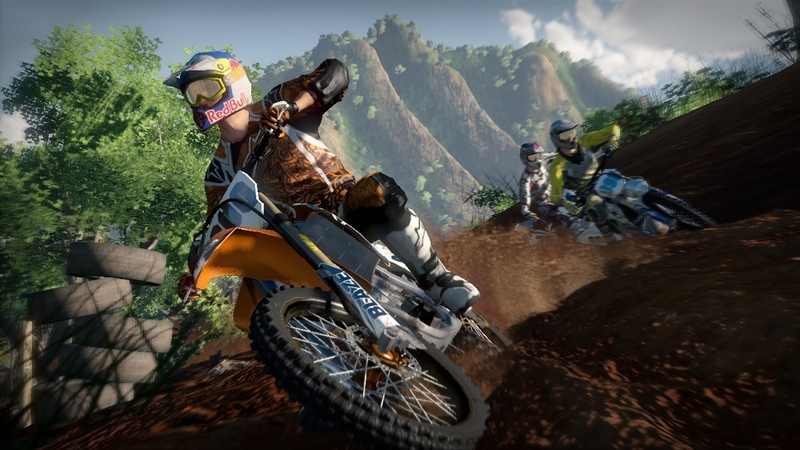 Live the sport as Alive captures the spectacle of motocross and the essence of competitive racing while providing the best riders and gear from the latest manufacturers.